With Britain scheduled to leave the European Union in 2019, it is an especially good setting in which to study global management in action. We will examine how firms develop new ideas and distribute products and services to international markets, and how they respond to changing winds of trade. We will visit ports to see supply chain management in practice, study the International Standards Organization that facilitates cross-border trade, and learn how such trade is financed. 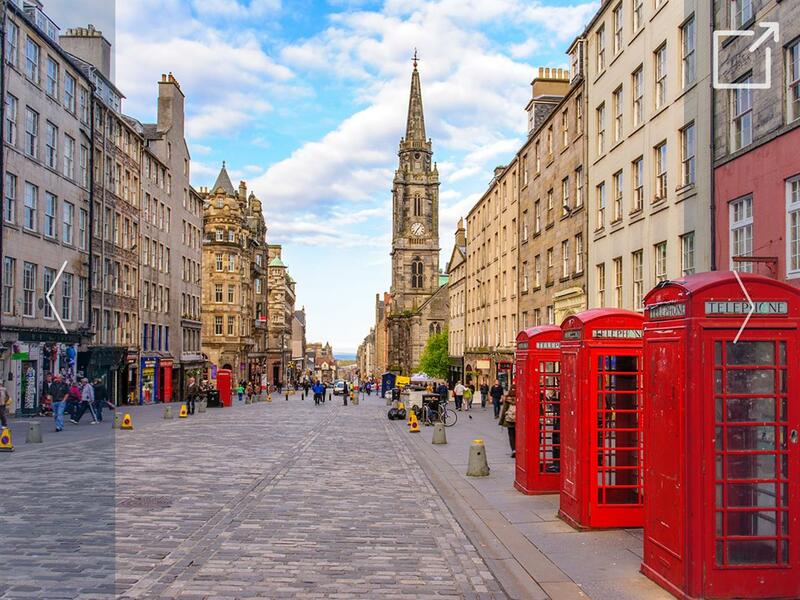 Based in historic Edinburgh, a UNESCO World Heritage Site, we will also visit Liverpool, Glasgow, and London for additional lessons and perspectives on global management.